Frontier and pioneer life; South Dakota; Fiction. Family life; South Dakota; Fiction. 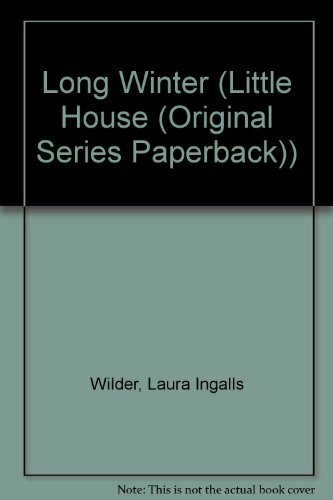 After Indians predicted a severe winter, Laura's family moved into town where blizzards soon isolated them and supplies ran out.